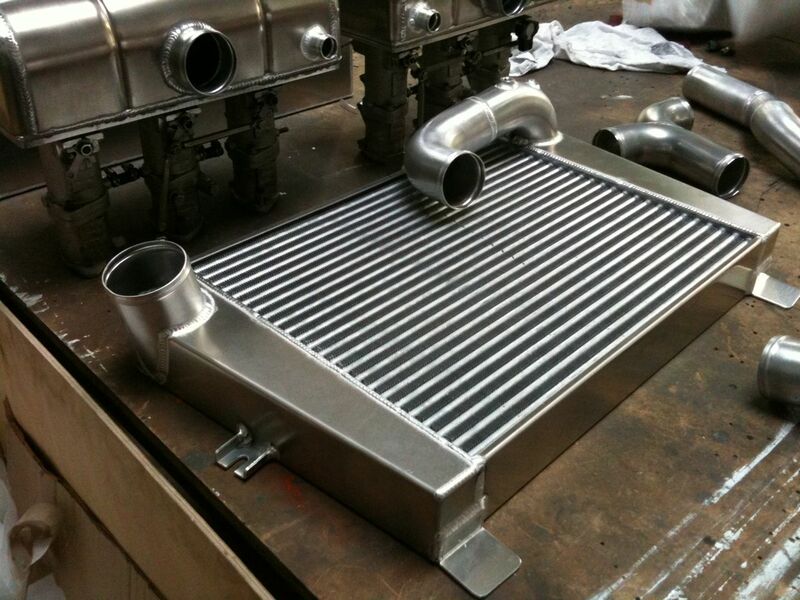 Concept Racing’s high quality, hand made Intercoolers use lightweight, efficient cores and can be manufactured from your original sample intercooler, cardboard template or simply send us your drawing / sketch. 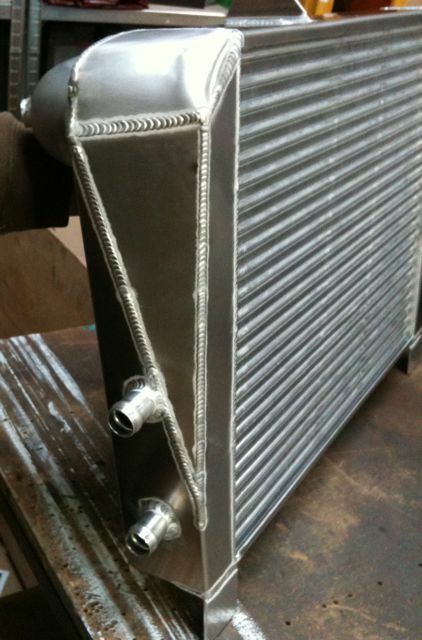 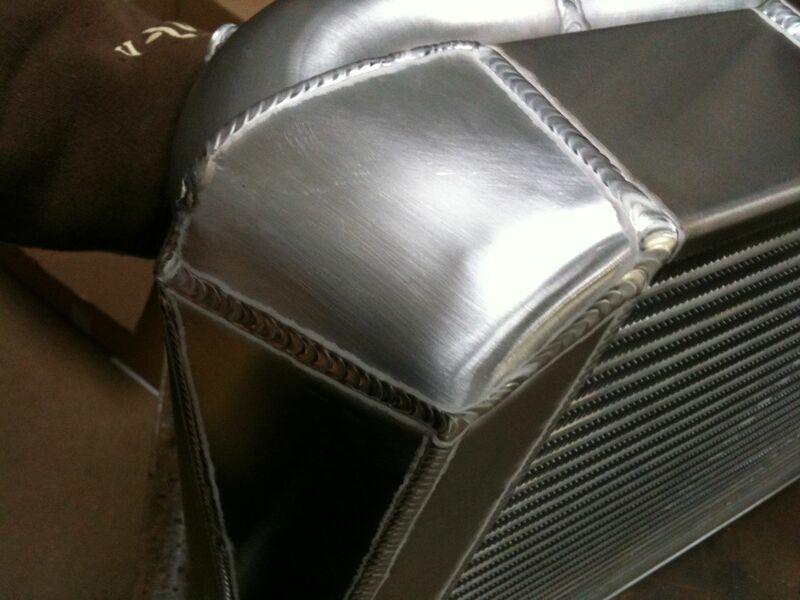 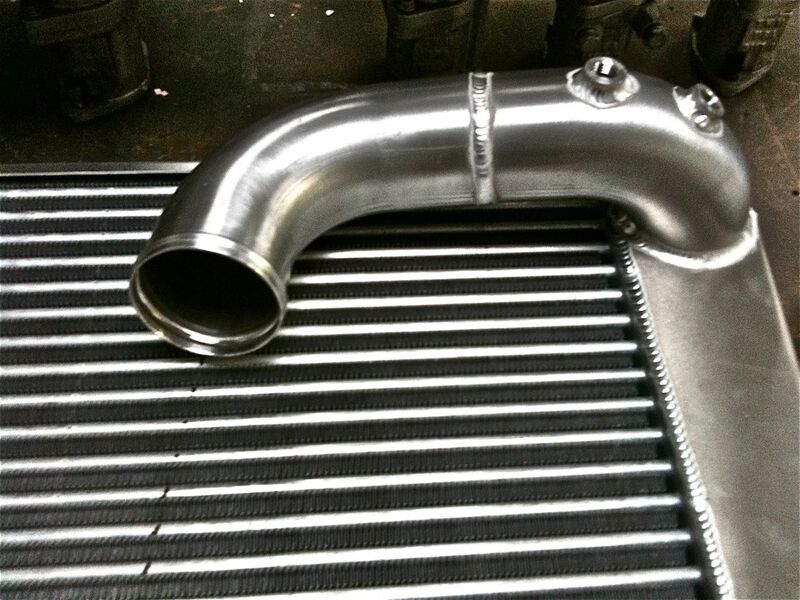 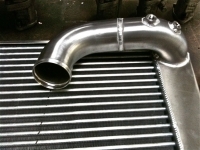 Intercoolers can be made to almost any size and shape, with whatever tube sizes, fittings and mounts required. 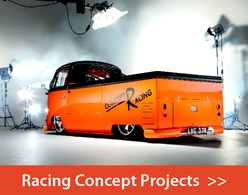 We have created a template to help get you started. 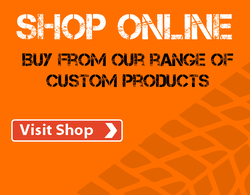 Just print it out, add your dimensions, draw on your pipework and mountings and then email or fax it to us. 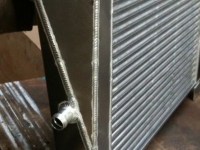 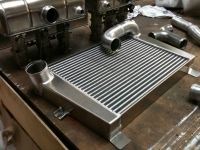 Here is a selection of bespoke charge coolers, intercoolers and plenums made at Concept Racing.